I work hard to understand my client’s business. Listening carefully and collaborating closely is the key. The client helps me to understand and frame the goal and also to know enough about the business to carve a path to that goal. With the deeper knowledge that comes from listening and collaborating, I’m able to develop – and then deliver – an optimum legal solution. 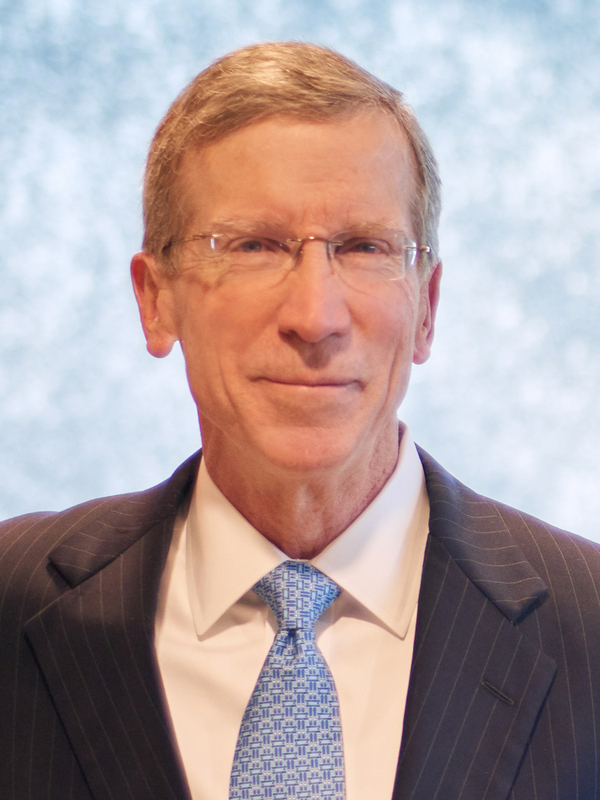 John F. Beach is an experienced trial lawyer who advises on business disputes. His clients often have significant stakes in large trust, fiduciary and estate litigation. He provides counsel in complex will contests, trust and will construction actions, breach of fiduciary duty claims and undue influence claims. John also advises clients on disputes involving business valuation and control, challenges to investment decisions and results, cy-pres/trust modification and disputes involving charitable trusts and foundations. He appears as lead trial counsel in state and federal courts and before various administrative tribunals. John also represents businesses in complex commercial litigation arising out of contractual, regulatory and property conflicts. He was on the vanguard of alternative dispute resolution, having represented clients in commercial arbitrations and mediations since the 1980s. John has been certified as a mediator by the South Carolina Supreme Court since 2002. Practicing law since 1982, John honed his administrative practice skills before numerous state and federal agencies and commissions. He represents broker-dealers and registered representatives, health care clients and utilities. John also addresses zoning and land-use matters for landowners and developers and procurement matters for businesses before state, city and county governments. John is a long-time supporter of Columbia’s Nickelodeon Theater, South Carolina’s only independent film theatre. John helped with the Nick’s move to a prominent Main Street location, an important component of Columbia’s downtown renaissance. John has also provided advice and guidance, through various committees and task forces, to help advance the recent development of Columbia’s central business district. John has served on the Board of South Carolina’s Chapter of the Federal Bar Association and he is an active member of the South Carolina Bar, Richland County Bar Association and International Association of Defense Counsel (IADC).